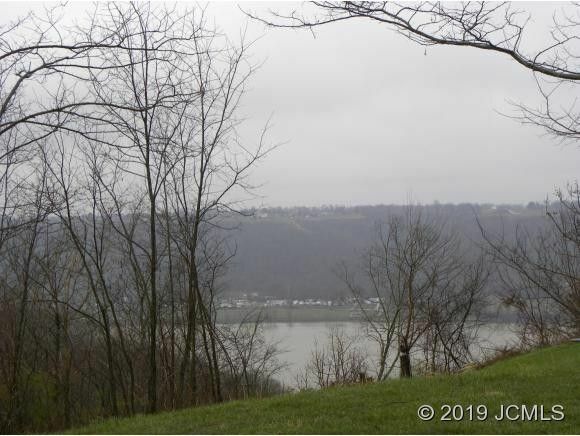 Building lot in River Bluff Estates with a view of the Ohio River! Not many river view lots available, especially at this price. Perfect for a walkout basement! 1 acre in size with 179 foot of frontage. Explore the possibilities!